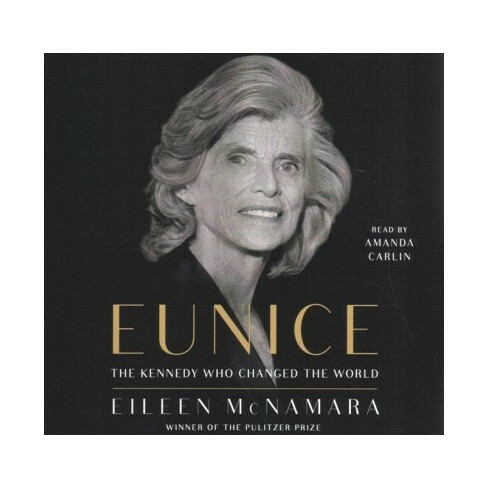 Eileen McNamara, Pulitzer Prize Winning Boston Globe Journalist, Brandeis University Journalism Program Director, and author of Eunice the Kennedy Who Changed the World will share her professional experiences with aspiring writers and leaders. Thursday, March 21st, 9:30-11:30 am at Alberto’s Ristorante, 360 Main Street, Hyannis. 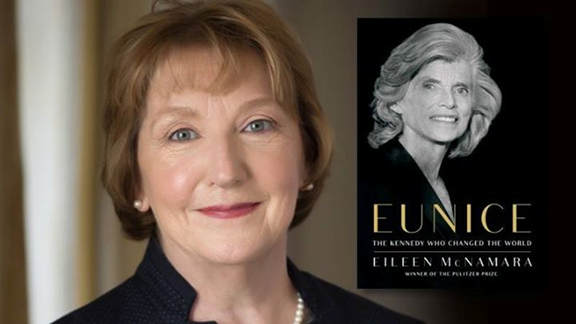 Join us for a wonderful morning of networking with high school students, faculty, Cape and Islands winners of the Mercy Otis Warren Award, and Eileen McNamara. Students will have the opportunity to meet some of Cape Cod’s outstanding women in leadership and meet a Pulitzer Prize winning journalist. Seating is limited and will be offered on a first come/first served basis. Sign up below and reserve your free seating!